Warmth, compressibility. Definitely recommended. 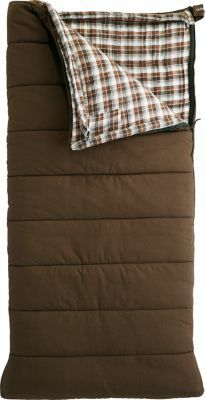 For any person planning a backpacking trip in early spring, late fall, hut ski trips, mountain climbing, camping, etc. 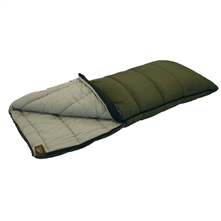 I am an avid backpacker and needed a relatively lightweight, heavy-duty, cold weather sleeping bag. This one fit the bill perfectly. I live in Colorado, and the nights get very cold. This bag keeps you warm all the way to your toes. There is not a lot of moisture buildup. There may be some if it is slightly humid/ raining but not much overall. 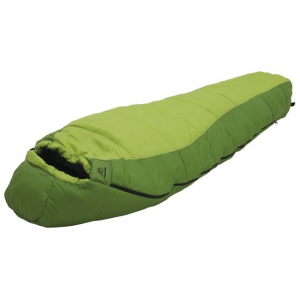 For a synthetic cold weather bag, it compresses well. Not quite as well as down, but it is worth the extra space. After unpacking it, it immediately fluffs right back up into a puffy, warm bag. The coldest I have used it in is 0 degrees, and I was completely snug. I have had it for three going on four years now, and it still works perfectly. The ALPS Mountaineering Crescent Lake -20 is not available from the stores we monitor. It was last seen August 2, 2018	at REI.